Ask anyone to make a list of smartphone manufacturers. We’ll bet a dollar to a dime that if you asked 100 people, none of them will mention NEC. 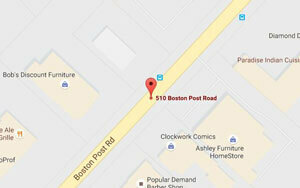 The company are, though, one of the biggest names in data and networking hardware infrastructure. Although NEC have only nibbled at the very edges of the smartphone market over the years, their contribution to the industry is immense. It’s arguable that, without NEC, the smartphones we know today would actually resemble the smartphones we knew a decade ago. 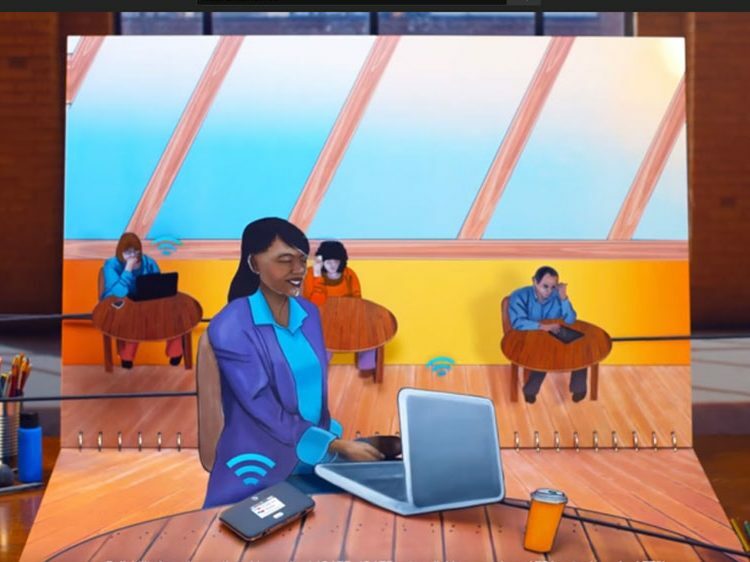 Such is the measure of what NEC have brought to the smartphone table that, without them, we wouldn’t have 3G/4G phones, color displays or even cameras in our phones. It was NEC who pioneered all these technologies, and which now form the backbone of all present smartphone research and development. And so, the introduction of not just an Android device, but a rugged one at that, might seem like an odd first step into the market. 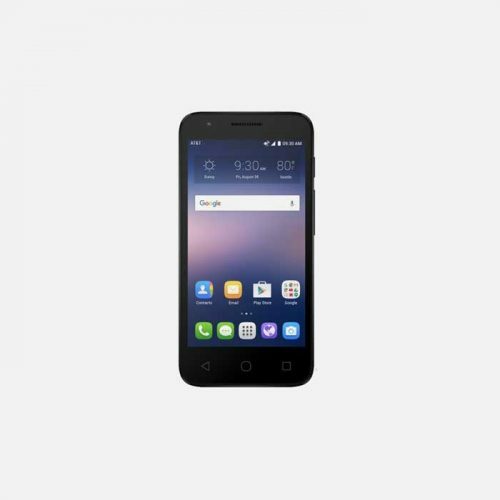 To see whether NEC’s long and illustrious technology background could transfer to the phone industry, we passed the Terrain onto our bunch of professional smartphone destroyers – sorry, reviewers – here at Mr Aberthon to see what they think. The NEC Terrain is available for $399, brand new and fully unlocked. 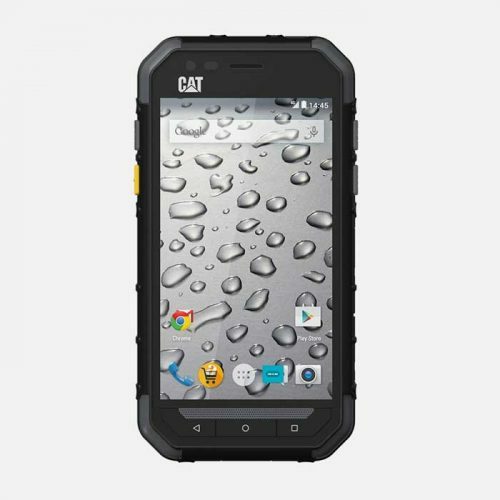 One thing all manufacturers have in common when releasing a rugged smartphone is the tendency to make the name appropriate to the tough nature of the device. 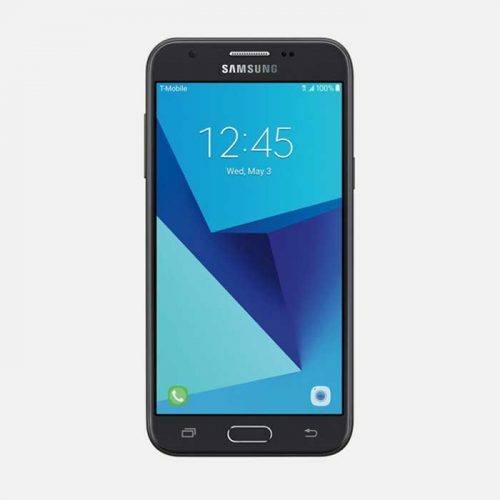 Samsung have the Rugby and Active series, Kyocera the Dura and so on. It’s no surprise then, that NEC called their device Terrain. The Terrain does its best to straddle the “real” smartphone and tough smartphone genres. It’s not a full screen device, but the display is afforded more space on the front of the case than is the case with most rugged phones. 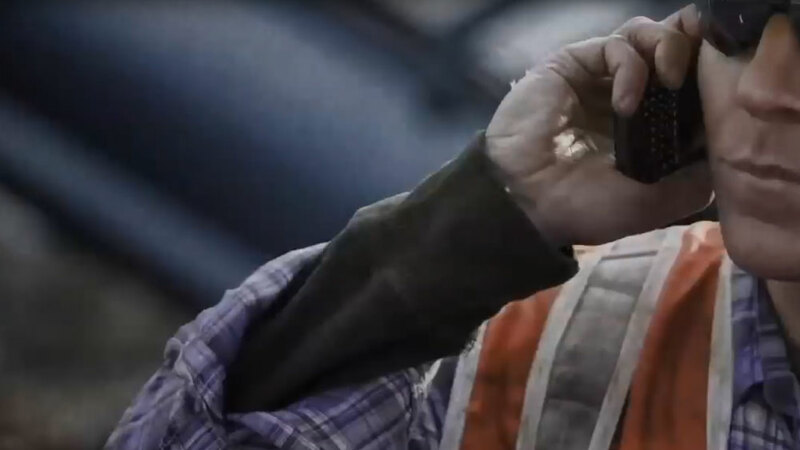 One of the main issues we have with rugged phones is that there are no official tests available for phones, in order for manufacturers to claim compliance with various standards. Occasionally, manufacturers will offer specifics such as water resistance or drop test heights, but not many. 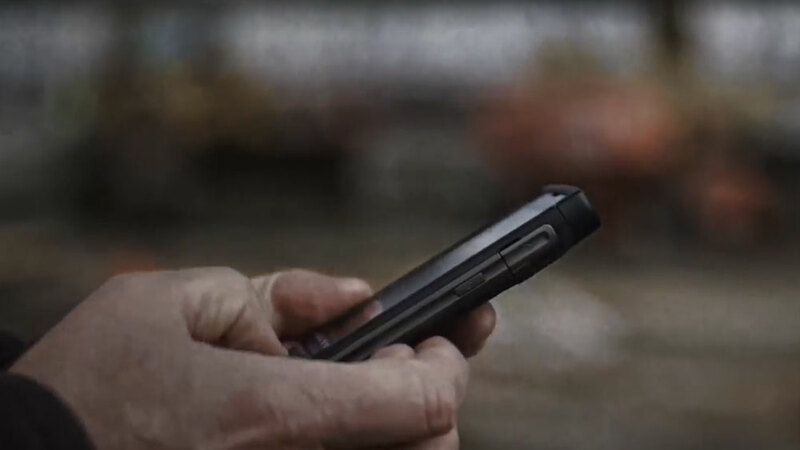 As a result it’s down to reviewers to put any rugged phone through its paces. On the surface, at least, the NEC Terrain looks capable. 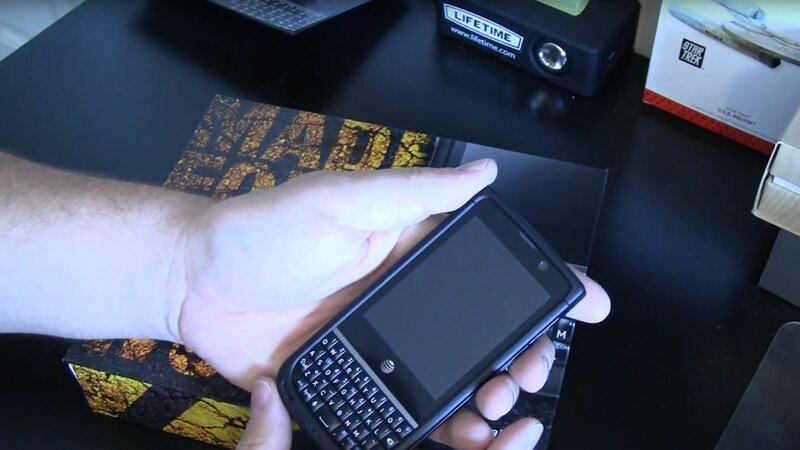 As with most rugged smartphones, certain technical compromises have been made in order to add protection. 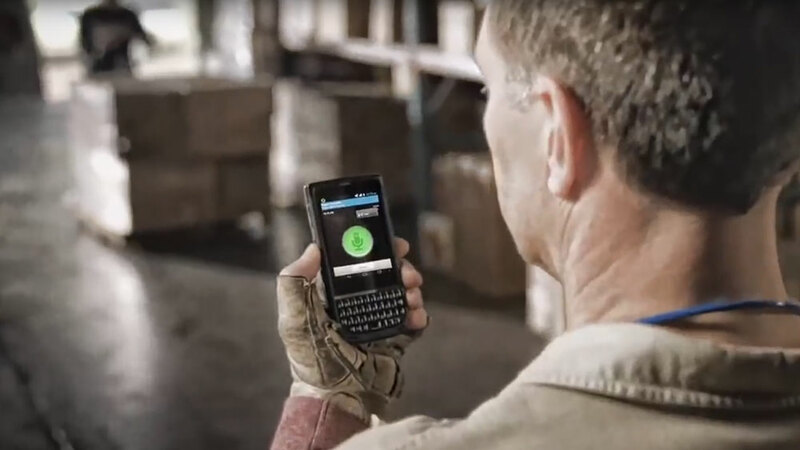 The Terrain is clearly designed for a tough work environment, with features we’d expect to see in such circumstances that we wouldn’t expect on non-rugged devices. A score of 4.3/5 might sound high for a phone which certainly doesn’t have the high quality components of some smartphones. But that would be to deny what the Terrain is actually intended to do, and who it is aimed at. Any rugged phone will always be slightly niche, in terms of the target market. The key is that it not only meets the needs of users, but does so while providing suitable durability for even the worst, phone-destroying environments. There are a couple of weak spots with the hardware of the Terrain, but it does exactly what it promises to do. 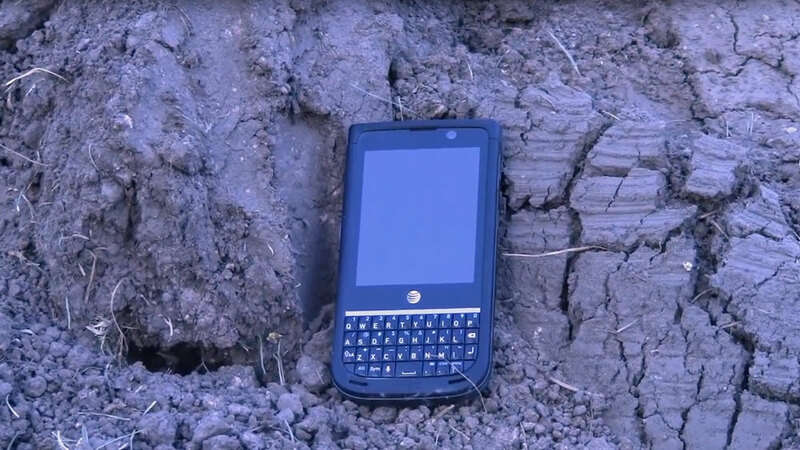 The NEC Terrain is yet another smartphone which offers more than a nod to the Blackberry design team. As it happens, the NEC designers could have chosen a lot worse acts to emulate. because the Terrain is designed for heavy duty environments, it is likely that gloves will be an essential part of someone’s daily life. This makes a hardware keyboard not just preferable, but essential. The keys themselves have plenty of “click” in them. This, again, makes using gloves when typing very easy. Even through thick material, it is still obvious that a key has been pressed, which is not always the case with hardware keyboards. If we were to be picky, we’d have liked the keys to be slightly bigger, as we did have some next-door key typos. 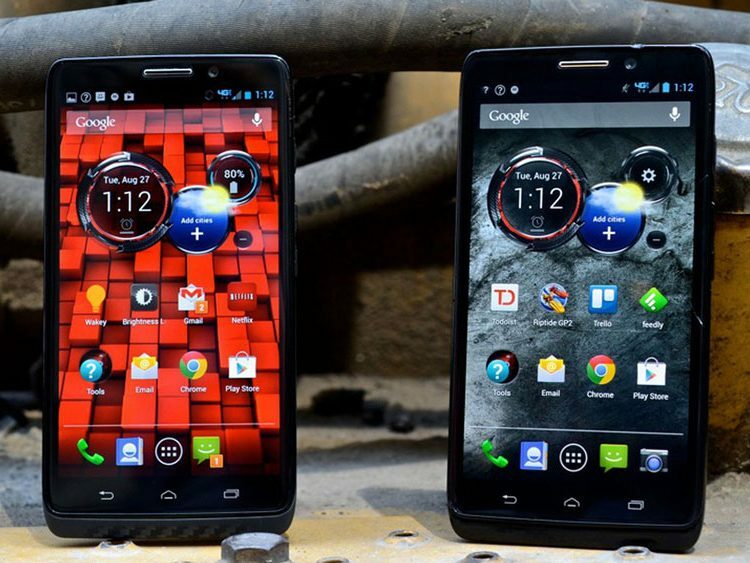 But, it’s smaller keys or a smaller display or a wider phone, and we did find that we adapted after a while. Overall, we quite like the look of the Terrain. It won’t be winning any awards, but nor does it look like it was made in Russia in 1982. It has enough to look okay and, probably more importantly, it fits nicely in pockets and is easy to grip in all conditions. 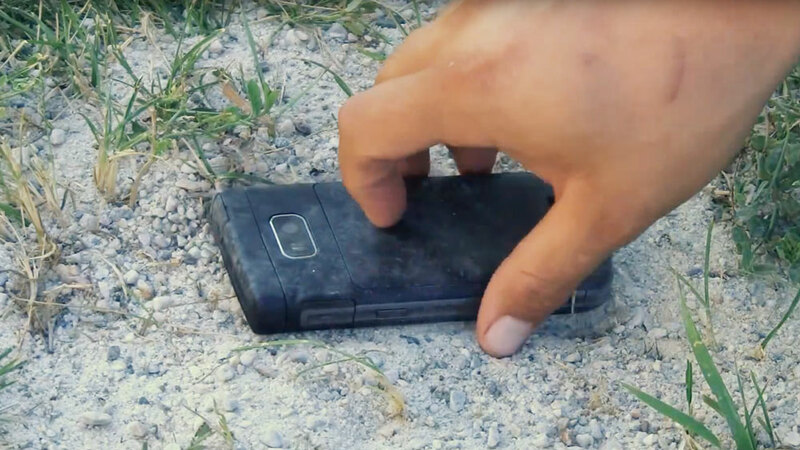 Rugged phones, by necessity, tend to be on the heavy side. But, with all credit to NEC, the Terrain tops the scales at a little over 6 oz. This is less than half an ounce above the current smartphone average, which is a remarkable achievement. Given the protections built in to the Terrain, we’d have expected it to be a lot heavier. The phone feels incredibly solid in the hand, and really feels like it can survive the world and all it throws in its direction. 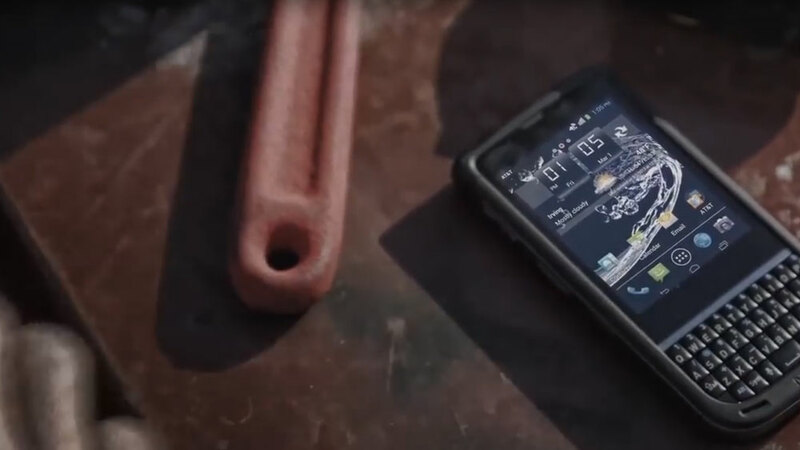 When making a rugged phone, the display is often one of the components to face compromise, and that’s the case with the Terrain. 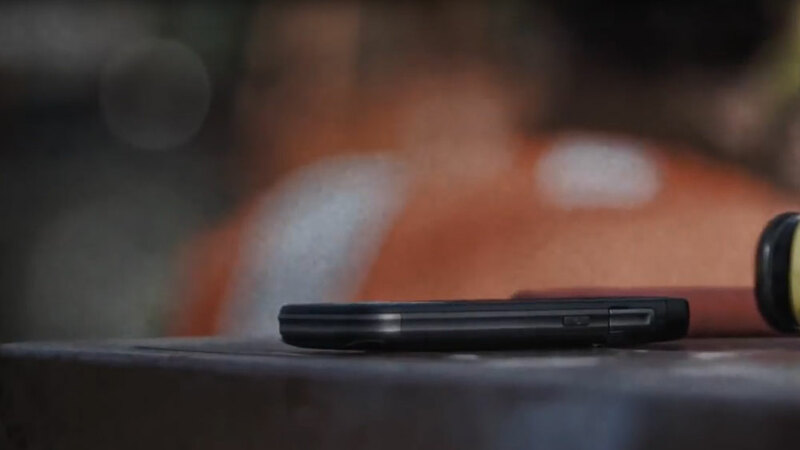 Because of the nature of rugged phones, the display doesn’t need to be Full HD, even. It needs to be functional, rather than breathtaking, and needs to be tough. The display on the Terrain is SD, rather than HD, at 640 x 480 px. If we’re honest, we’d have liked it at 720p, as some of the graphics do start to suffer when images have high contrast. But, having said that, the display is perfectly adequate. Its smaller 3.1″ size does mitigate some of the missing pixel count, and actually returns a pixel density of 258 ppi. This rates well with much higher resolution displays, and means the low resolution of the Terrain isn’t as obvious as it might be. But, at the risk of repeating ourselves, the display isn’t the point of the Terrain. And it is also very well protected, so we’re willing to forgive the low pixel count, for the most part. Surprisingly for such a device, the NEC Terrain does have 2 cameras. Usually, there would only be a rear camera in all but the high end rugged devices, and sometimes even then. This makes the addition of a front camera very welcome. It’s not the best camera, at 0.3MP, but it’s better than none at all. The 5MP camera on the rear of the Terrain actually performs very well. Images are nice and sharp, and easily good enough for inspection or evidence purposes on a work site. 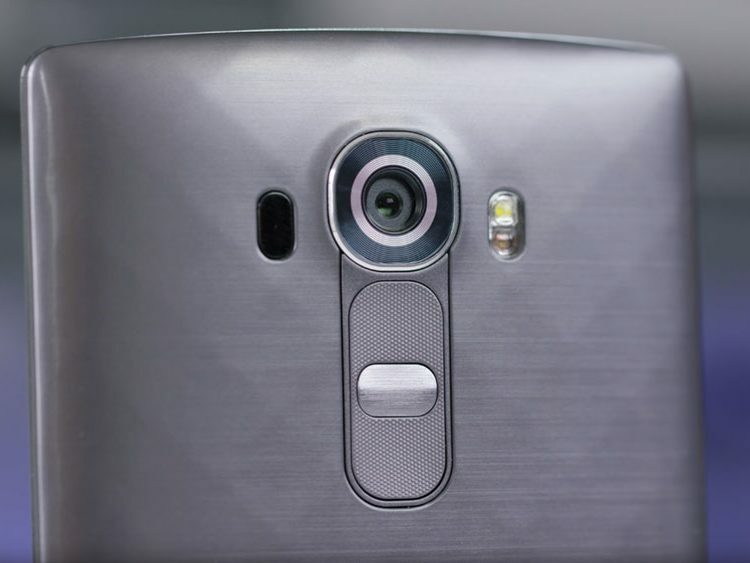 Best of all, you have the option to shoot 720p video with the rear camera. This, again, is incredibly useful for business purposes to have HD video available if it is needed. We’ve talked about compromises made with the display and cameras, which are borne out of necessity. NEC have looked at what is needed and what isn’t, and built the Terrain accordingly. 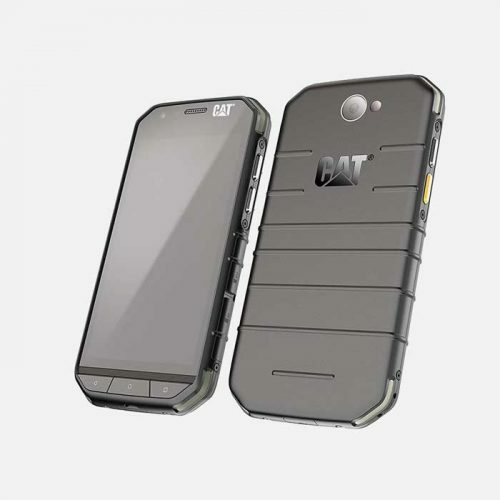 It really is built like a tank, albeit a small one on which you can make phone calls. 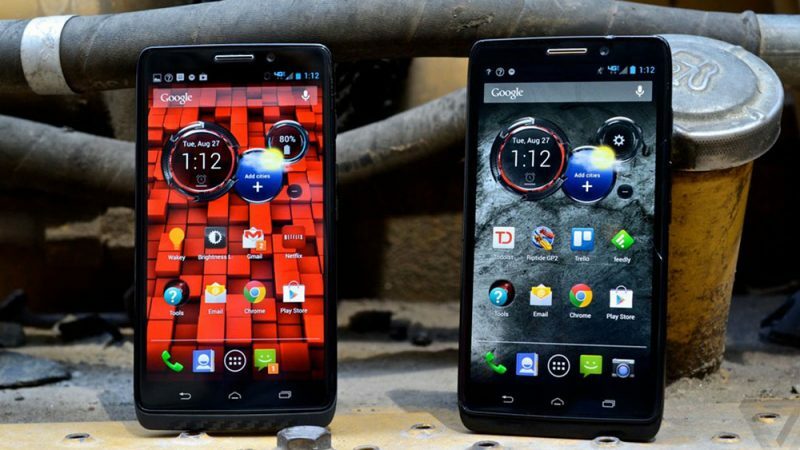 There’s a dual core processor at its heart, which deals with things nicely. 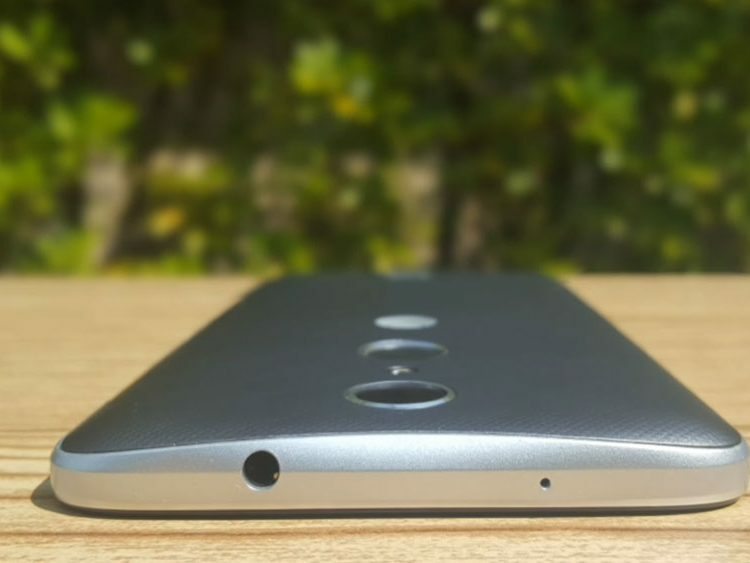 You get a reasonably generous 8GB of internal storage, with a Micro SD Card slot which allows another 32GB. Given that the camera isn’t particularly greedy with the file sizes it produces, many people may never need to add an extra Micro SD card. WiFi, Bluetooth, GPS and NFC are all included which, again is a refreshing change. For some reason, a lot of rugged phones seem to cut down on connectivity options, but not here. And, of course, you have 4G. Although the Terrain isn’t a data-dependent device in the same way as say, a Galaxy S or an iPhone, it’s nice to have the option. The 1900 mAh battery provides 10 hours of talk time or 14 days of standby. A key component in phones like the Terrain and its intended uses is Push To Talk. 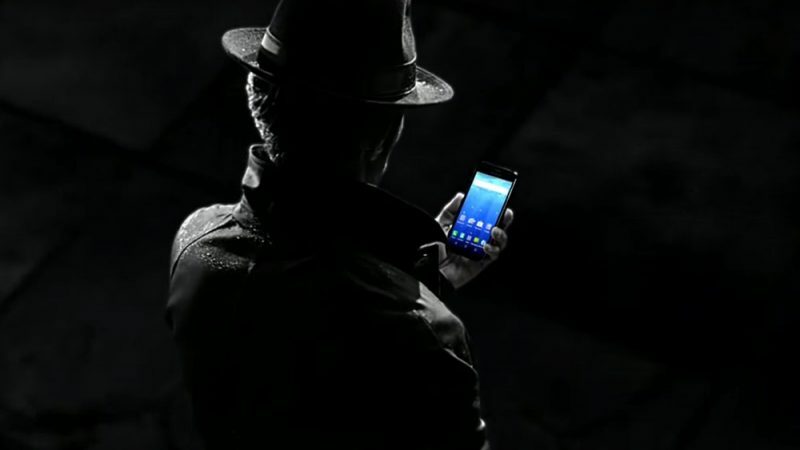 PTT allows a group of similarly equipped phones to work like walkie talkies. 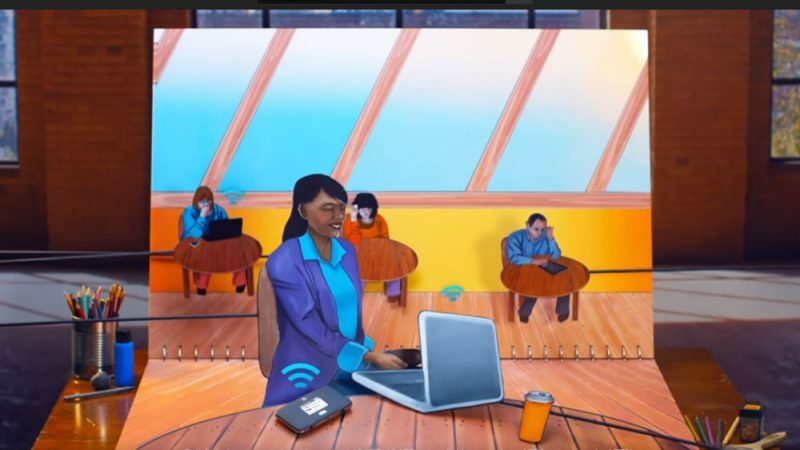 It is done by creating an ad hoc WiFi network in the group. Range will depend on the environment, but this is such a useful feature for a lot of people. The Terrain also has loud speakers. Very loud speakers, actually. Not designed for music, but for use in noisy workplaces, the front speakers were very impressive. 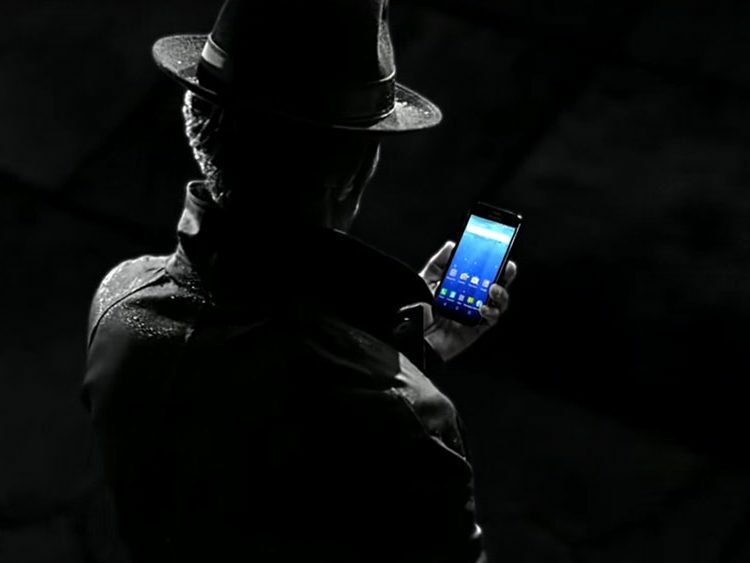 The Terrain runs Android, the most popular mobile operating system in the world. This makes it far more versatile a device than some rugged phones. Often, because of the nature of them, rugged phones tend to have proprietary operating systems. To have access to Android, and the Play Store is a refreshing change. The version of Android is also near-stock. This means that NEC have chosen not to weigh the phone down with any kind of skin or their own apps. If you’ve ever had this on a smartphone, you’ll know how great it is. Because of the near-vanilla Android, there’s not a lot to talk about in terms of software. What the Terrain does, it does well. And it doesn’t try to do anything other than what it needs to. We are now used to seeing smartphones with IP67 or IP68 ratings. These indicate the level of dust and water protection. The difference between the two is that IP67 represents waterproofing for 30 minutes in 3 feet of water, and IP68 30 minutes in 6 feet. It’s no surprise that the Terrain has the highest rating available, of IP68. Where most smartphones stop, though, rugged phones are just starting. The Terrain meets requirements for compliance with MIL-STD 810G. The MIL-STD stands for Military Standard. 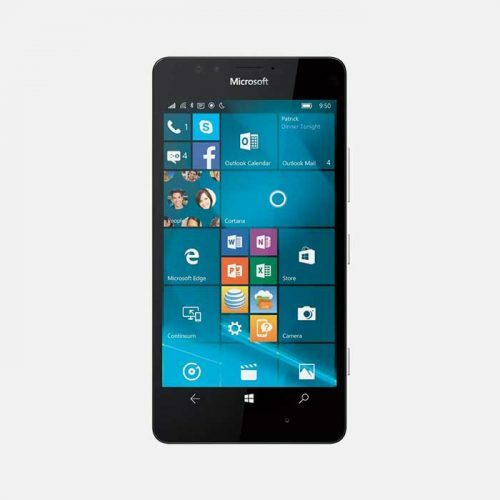 The 810G is the level of compliance the device meets. For smartphones, 810G is the highest available. Standards above this are for ordnance or other military equipment. The problem comes with the fact that manufacturers don;t need to test for all parts of the 810G standard. They allowed to pick and choose, and they do. The key tests for most phone users are things like waterproofing and drop testing. In tests, the Terrain coped well with both. Water had absolutely no effect, and the screen even responded to the touch underwater. This is not common for any phone, as the water usually doesn’t allow the conduction of the small charge from the fingertip required to use a touchscreen. In drops from a height of 4 feet onto concrete, apart from some cosmetic scratches, the Terrain never flinched. Over time, of course, constant drops may take a cumulative toll, but we saw no evidence of internal damage. Usually, claiming MIL-STD 810G compliance for drops involves testing from 6 feet. However, we drop our phones when holding them, or getting them out of our pockets, so 4 feet is a more realistic drop height. 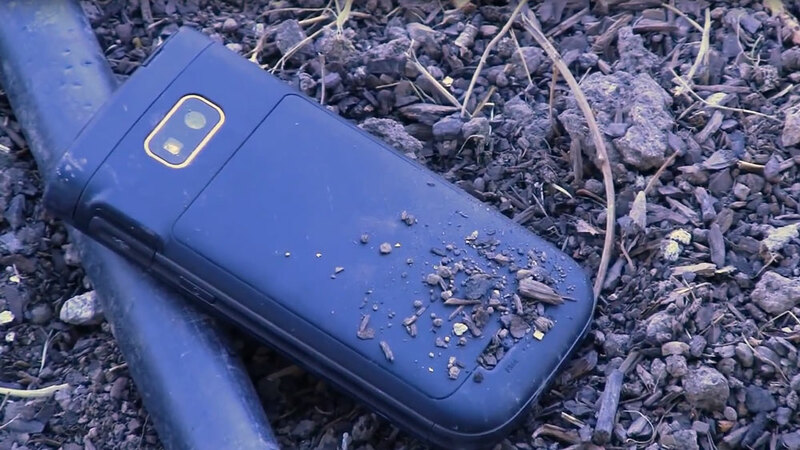 We’d have absolutely no hesitation in recommending the NEC Terrain to anybody with a need for a rugged smartphone. That it runs on Android is a real benefit, and performance is pretty good all round. The Terrain is tough enough to survive almost anything, but lacks nothing of the features that we now see as standard in a smartphone.